• Create your own unique magnets with 6 inch diameter circle magnets. This is the perfect way to share a special message, make an announcement, promote your product or to help raise awareness for a cause. • A full color, 6 inch diameter round circle shape outdoor safe magnet is great for business or personal use and can be used in many creative and unique ways. 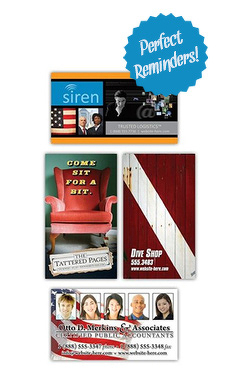 Personalize the magnet to announce a sale, promote a new product or service or even use at the next school fundraiser. There are many ways to use personalized magnets. • These magnets are made with 30 mil thick, durable material. Each magnet also comes with a glazed, laminated surface to help maintain durability. Product is good. Great color, material and service. Would have gave 5 stars, but lead time is pretty long. The color was excellent, but the magnetism is not very strong.